Designed in 1892 by Daniel Burnham as an elementary school, the local landmark was adapted into a community fine and performing arts center in 1980. 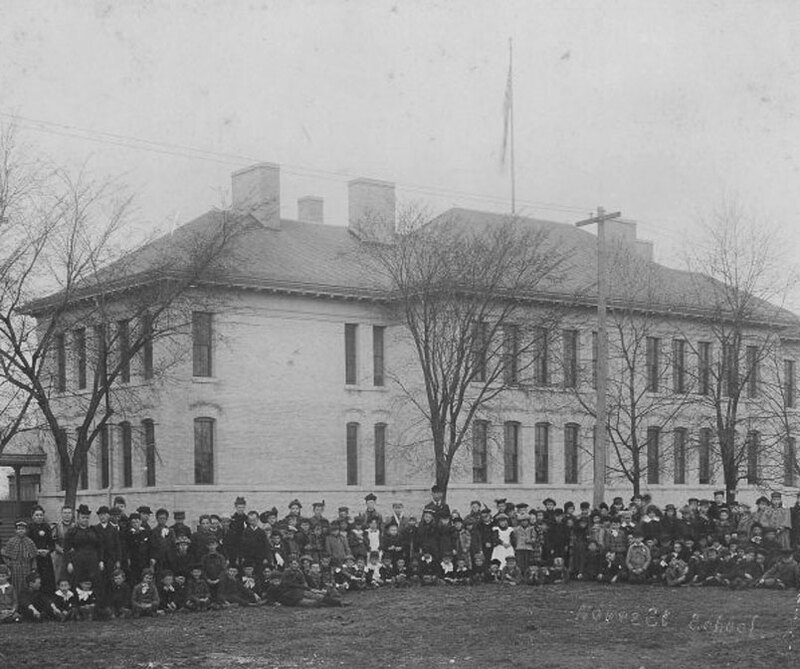 The original building and its two later additions provide theater, classroom, gallery and work spaces for local artists, performance groups and arts organizations. 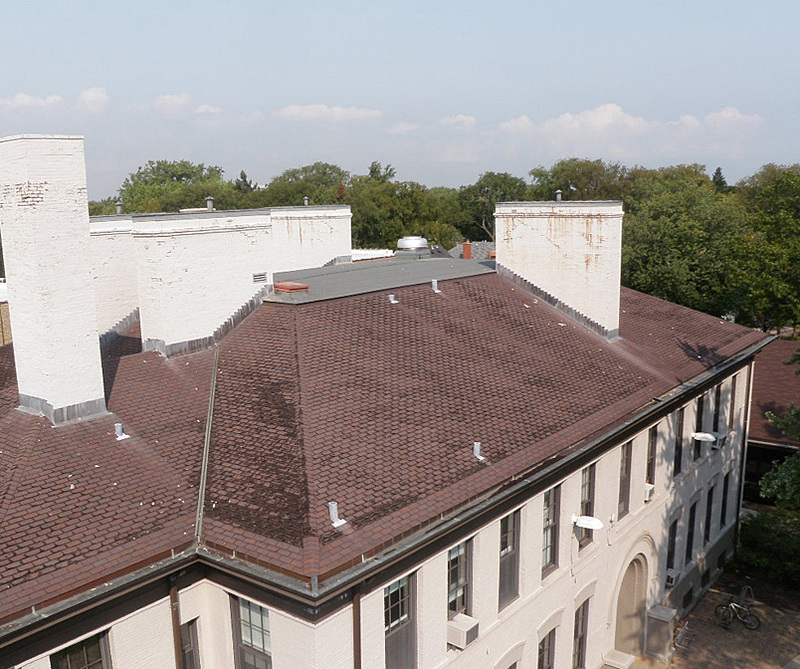 Suffering from water infiltration, AltusWorks was engaged to remediate leaks at the roof and foundation level while restoring the brick chimneys and decorative wood soffits. 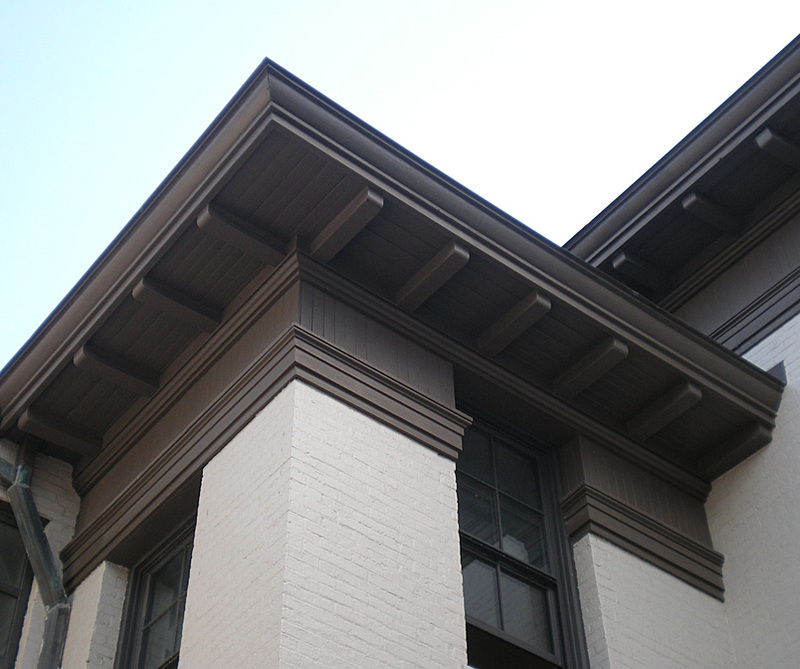 Our first project with the City of Evanston, AltusWorks successfully applied the Secretary of the Interior’s Standards and gained approval for the repairs from the Evanston Preservation Commission.